Property was in good condition with all facilities working. The location - how the Villa had been positioned with the view and lovely greenery to give privacy. Very Clean. Great communication & instant service to sort anything needed. Lovely pool. Comfy new interior & immaculate. great outlook, pool was great, plenty of space, large rooms and living areas, great veranda and bbq was a bonus. Fantastisk sted og super villa med plads og en skøn udsigt over havet. Meget venlige og imødekommende værter. 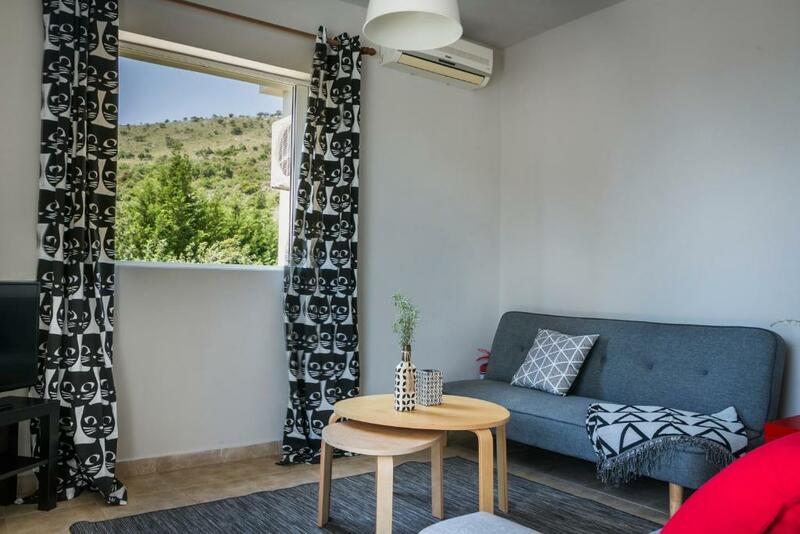 Located on the outskirts of Skala Village, Ideal Family Retreat In Skala is a detached villa with a private swimming pool, a private garden and sea view. Skala Beach is 2.2 miles away. Free WiFi is featured throughout the property. 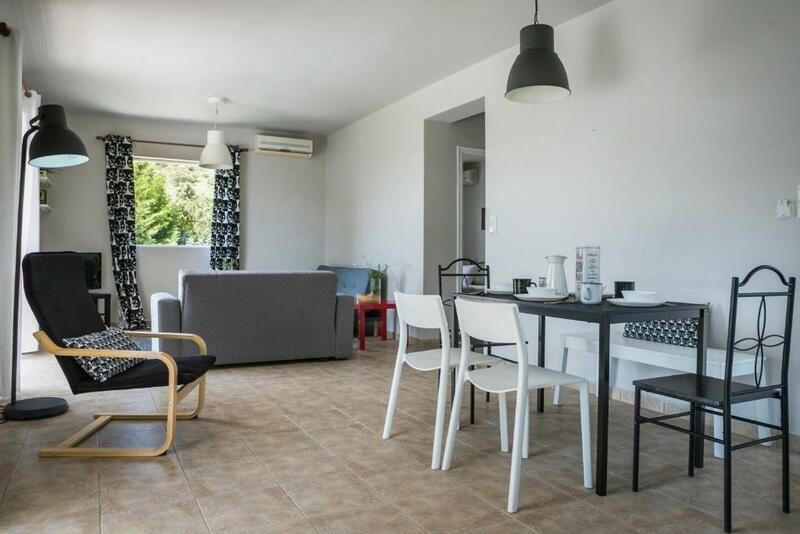 Opening to a spacious balcony, the villa has a double bedroom, a twin bedroom and a bathroom on the ground floor, while the 1st floor consists of a living room with dining area, a fully equipped kitchen and a double, en-suite bedroom. Facilities include a satellite flat-screen TV, a dishwasher, a microwave and a toaster. The area is popular for horse riding and snorkelling, windsurfing and diving. 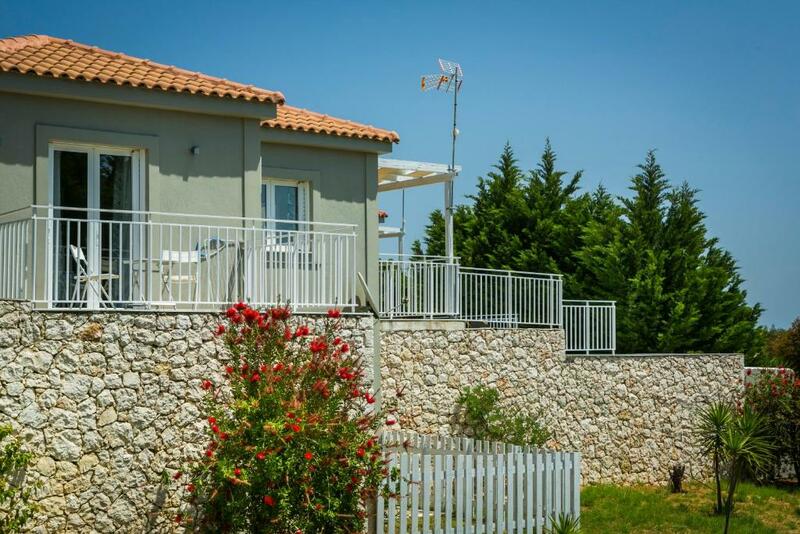 Kefalonia Airport is 16.8 miles from the property. 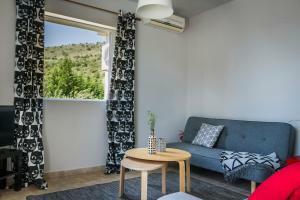 When would you like to stay at Sea View Villa in Skala (Petersons Villa 1)? 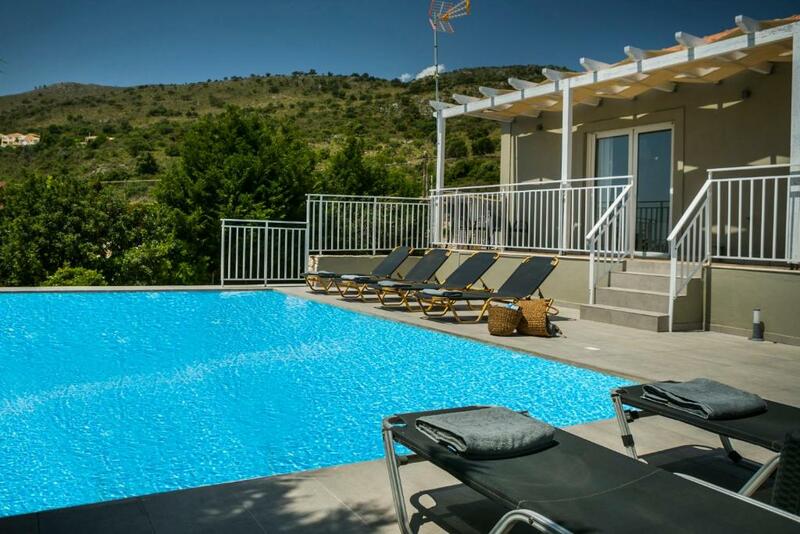 Boasting a private swimming pool and a private garden, this villa opens to a balcony with views over the Ionian Sea. 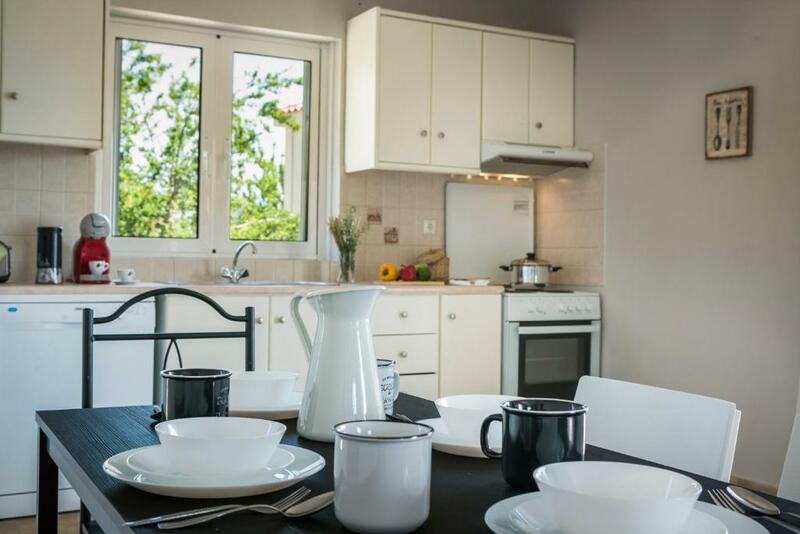 It has a double bedroom, a twin bedroom and a bathroom on the ground floor, while the 1st floor consists of a living room with dining area, a fully equipped kitchen and a double, bedroom with attached bathroom. 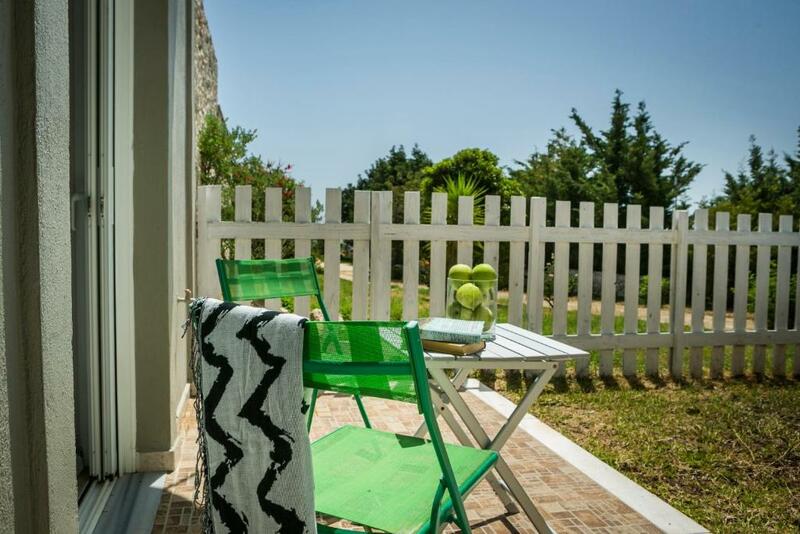 The Finest Villas of Kefalonia is a brand founded by our highly experienced team in 2012, specialized in property management and in short and long term rentals of prestigious Villas in Kefalonia. We strive not to meet your expectations, but to exceed them. Situated in Skala village, this holiday rental is absolutely perfect for families and a group of friends. 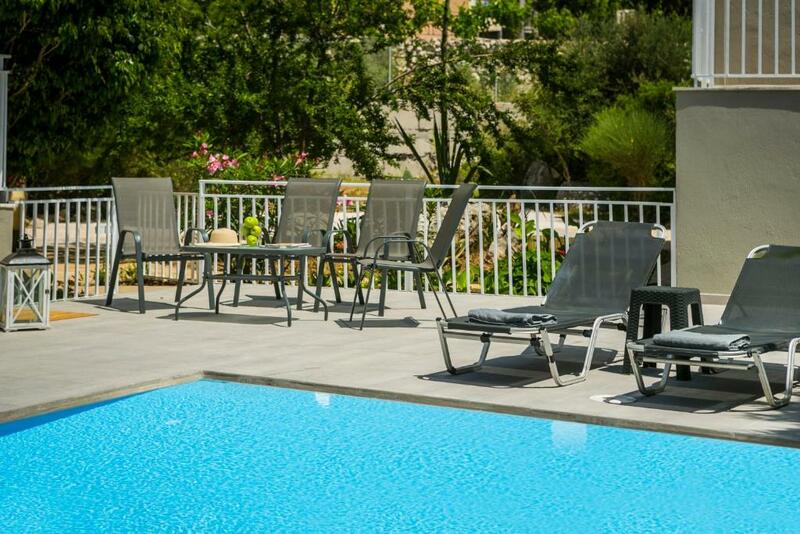 Along with a private swimming pool, it is set within a private garden. 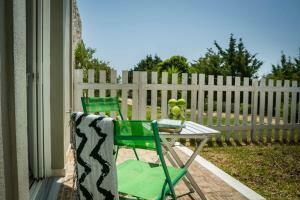 House Rules Sea View Villa in Skala (Petersons Villa 1) takes special requests – add in the next step! 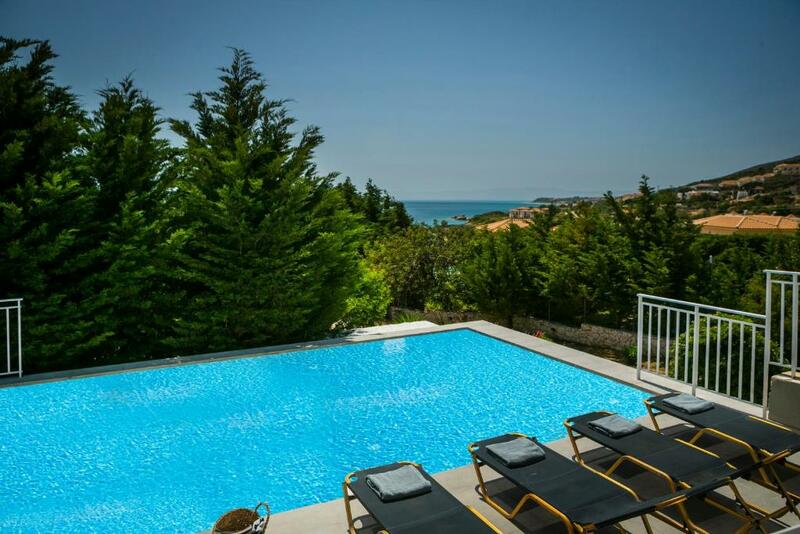 Sea View Villa in Skala (Petersons Villa 1) accepts these cards and reserves the right to temporarily hold an amount prior to arrival. Bike hire and car hire are available at the property upon request and at extra charge. Please inform Sea View Villa in Skala (Petersons Villa 1) of your expected arrival time in advance. You can use the Special Requests box when booking, or contact the property directly using the contact details in your confirmation. The kitchen could have been more equipt. Very few serving dishes and no tea towels - also only tiny side plates so difficult to cook & serve full meals. Could have used a few extras in the kitchen like tea towels, a couple of dishwashing tablets, more cutlery. You do need a car to get to main village, however , you need a car to get around the island anyway.